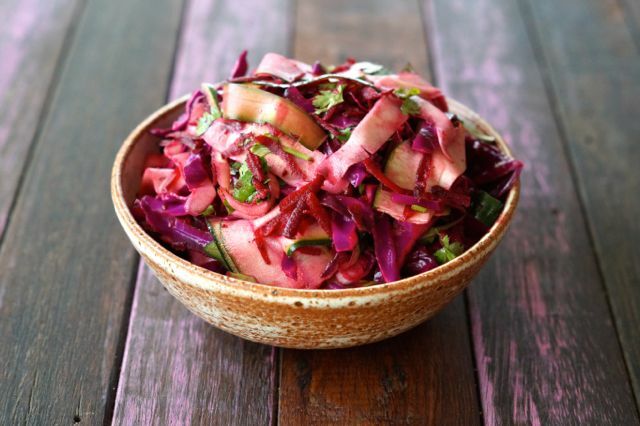 12 summer salad recipes | Perfect for Christmas day lunch! Yay for summer days! This means salad weather. We’ve collected 12 of our favourite summer salad recipes and we think they’d all make epic additions to your Christmas lunch table. Also! If you’re looking for Christmas presents our recipe book and Merry Box Sets are perfect choices. But the best bit is that everything is 20% until the 15 December. We’re gift wrapping EVERYTHING in Christmas paper. 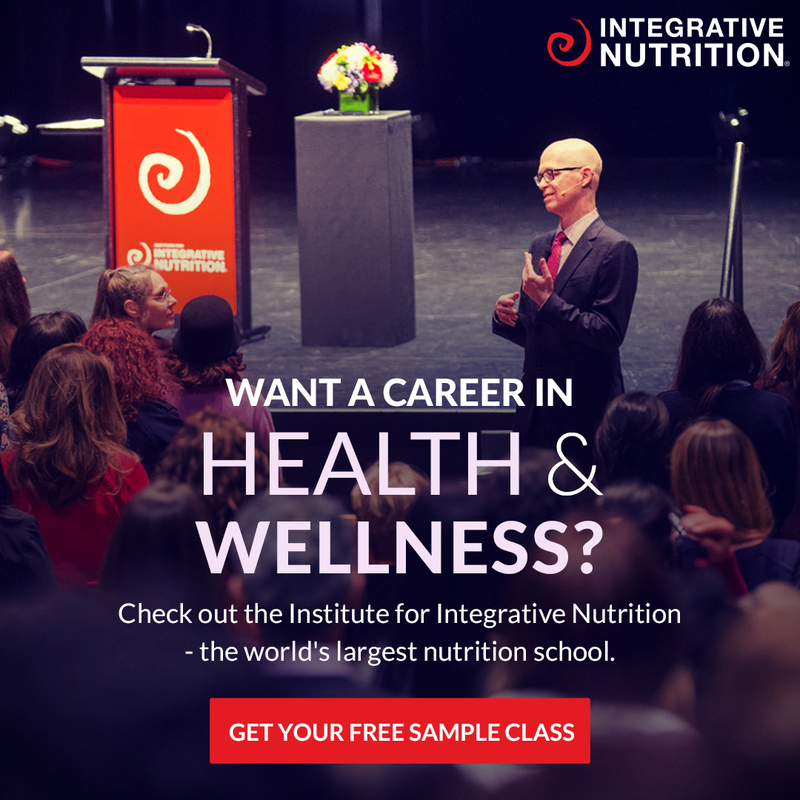 Just use the code: MERRYXMAS when you checkout. Get shopping HERE. 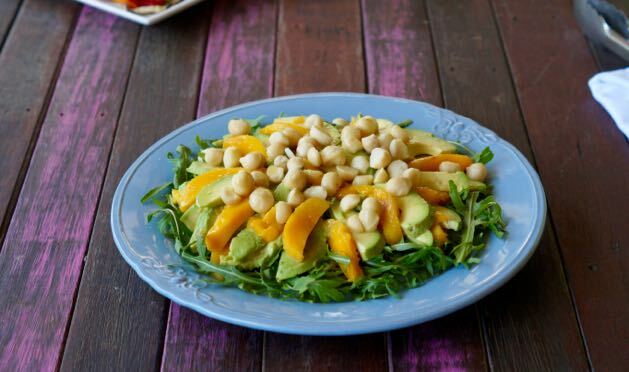 Mango and avocado salad, grab the easy peasy recipe HERE. Epic Merrymaker salad, get the recipe HERE. 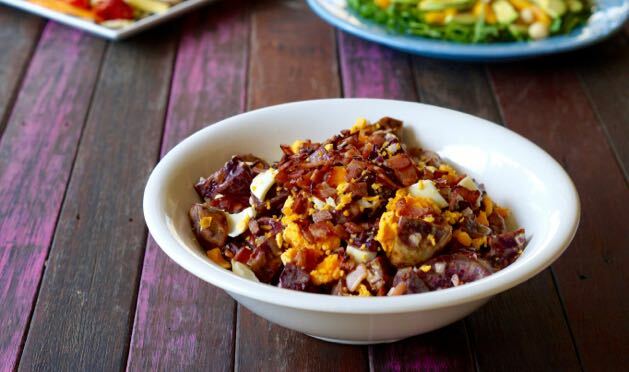 Healthy sweet potato salad, get the recipe HERE. 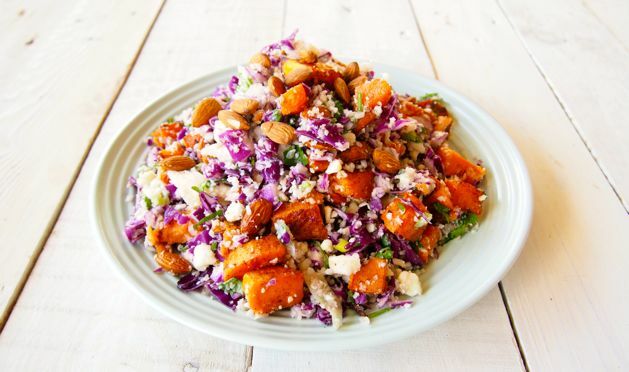 Paleo cauli-rice salad, get the recipe HERE. 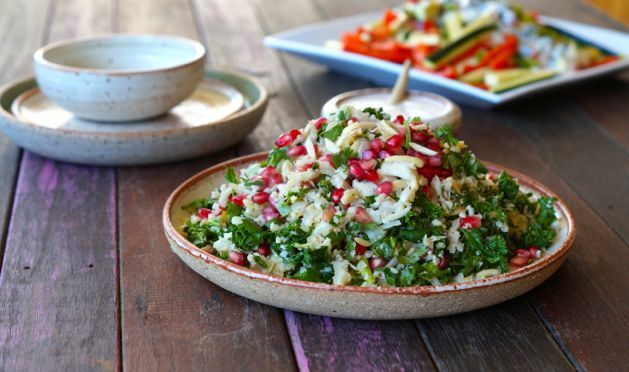 Caulirice, kale and pomegranate salad, this salad screams Christmas! Get the recipe HERE. 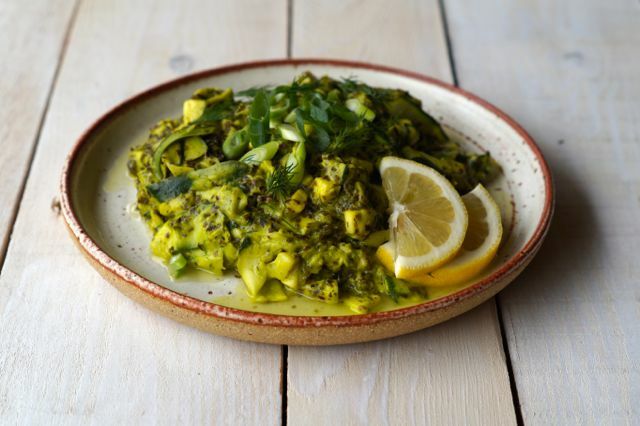 Green seaweed salad, get the recipe HERE. A little different for Christmas, but we think it would be delish served with a summer seafood style lunch! 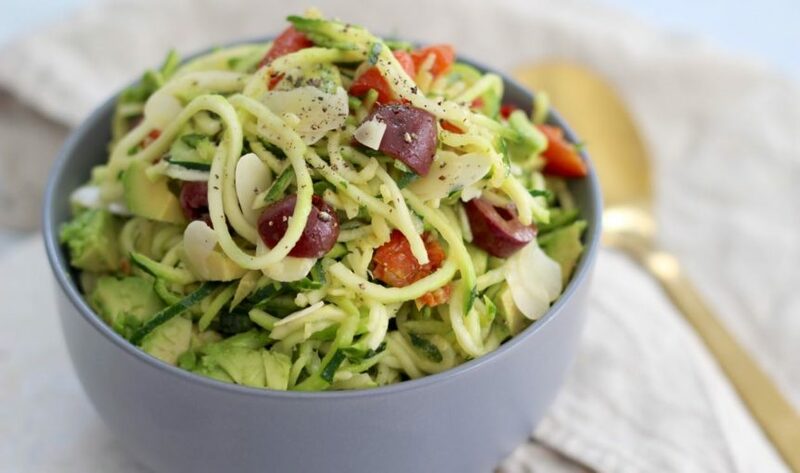 Beetroot and zucchini salad, get the recipe HERE. Another recipe that looks of so Xmas! 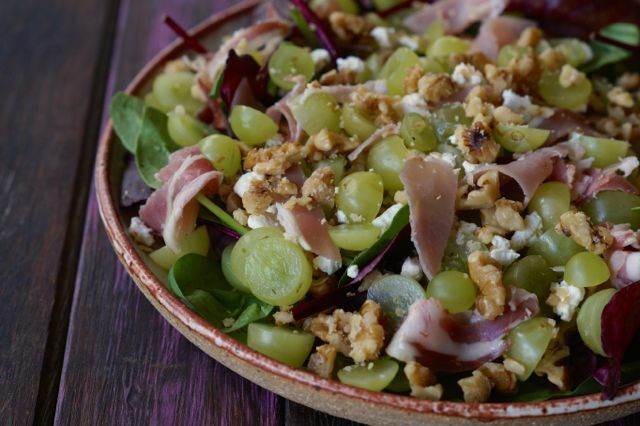 Grape and pancetta salad, get the recipe HERE. 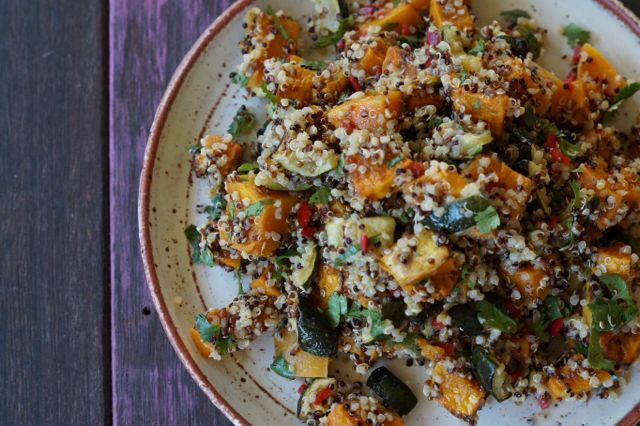 Healthy quinoa and pumpkin salad, get the recipe HERE. 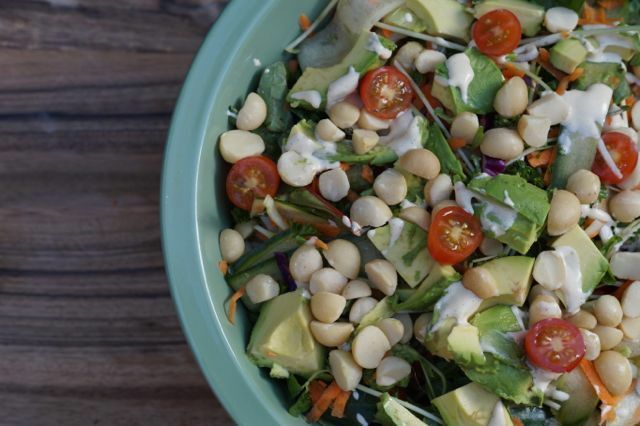 Paleo summer macadamia salad, get the recipe HERE. 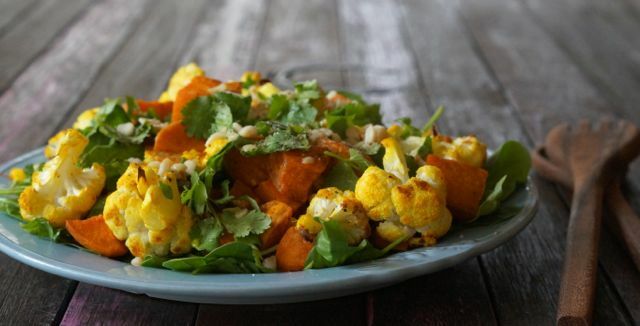 Paleo sweet potato and cauliflowers salad, get the recipe HERE. 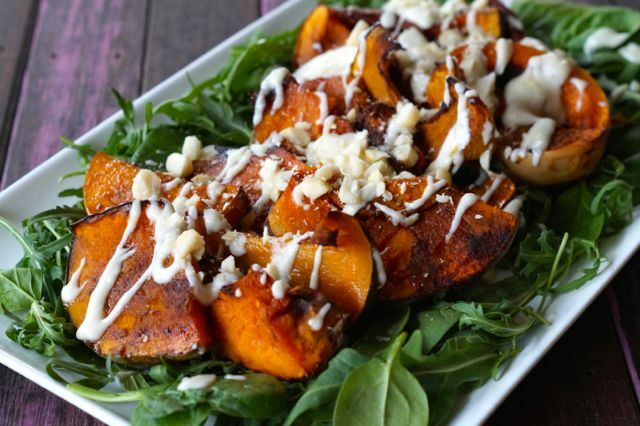 Paleo roasted spiced pumpkin with macadamia dressing, get the recipe HERE. Yum! Time to get salad making! If you make any this summer share your pics with us on social media! 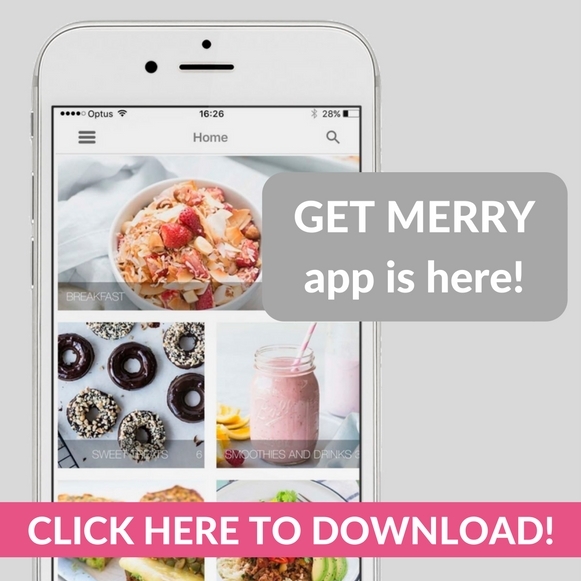 P.s the feature image is coming to the Get Merry app soon. Learn more about our epic recipe app here. You’ll get 300 of our BEST recipes on your phone. Boom. How good!